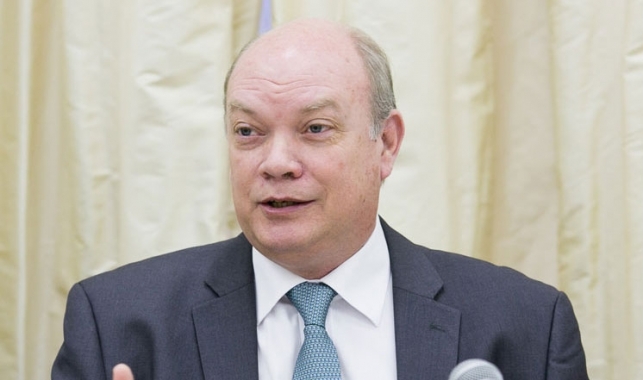 This week, Cuba’s Minister of Foreign Trade and Investment, Rodrigo Malmierca Diaz, is visiting Washington, D.C., where he will discuss business with Obama Administration officials and be fêted by the U.S. Chamber of Commerce. This trip is not about doing business with “the Cuban people” or any of the discredited rhetoric of the Obama Administration and its new Chamber friends, led by former U.S. Secretary of Commerce Carlos Gutierrez. During this trip, Malmierca will distribute the Cuban dictatorship’s glossy 168-page book of 246 business “opportunities” with Castro’s state monopolies, which are run by its military and intelligence services. But it’s also about recruiting “useful idiots” (“poleznye idioty”). You see — Malmierca is not simply Cuba’s Minister of Foreign Trade and Investment (MINCEX, Spanish acronym). Rodrigo Malmierca Diaz is the son of Isidoro Malmierca Peoli, a historic Castro confidant and founder of Cuba’s counterintelligence and state security services. 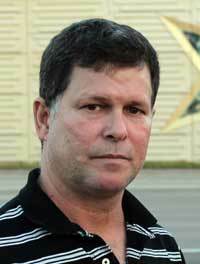 In the 1980s, Rodrigo himself entered Cuba’s intelligence services (known as “DGI“) as an officer in the Q-2 Department, which was tasked with “recruitment” and other operations against Cuban exiles. As a DGI officer, Rodrigo would serve under “diplomatic cover” at Castro’s Embassies in Brazil, Belgium and the Cuban Mission to the United Nations in New York. Then, in 2009, he was named Minister of Foreign Trade and Investment. Rodrigo Malmierca is not the first senior MINCEX official to visit the United States. In 1995 (that’s right 1995), Cuba’s Vice-Minister of Foreign Trade, Ismael Sene Alegret, traveled throughout the Midwest as part of a month-long Cuban “trade delegation” in the United States. (Click here to see how familiar this article reads). His goal was to “recruit” allies in the agri-business community. Like Malmierca, Sene Alegret was a senior DGI officer. Sene Alegret officially served in Cuba’s DGI from 1967-1997. (That’s right, he was still a DGI officer while serving at MINCEX). He was a senior Cuban intelligence official in Eastern Europe — with close KGB ties — where he headed missions in the former Czechoslovakia and Yugoslavia. 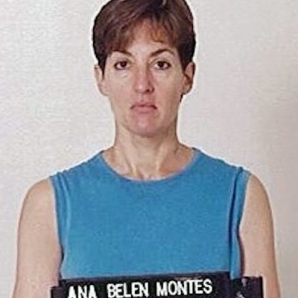 The U.S. government has imprisoned Ana Belen Montes for almost 15 years. Now an international campaign on her behalf is gaining steam with committees active in Latin America, Europe, Canada, and the United States. 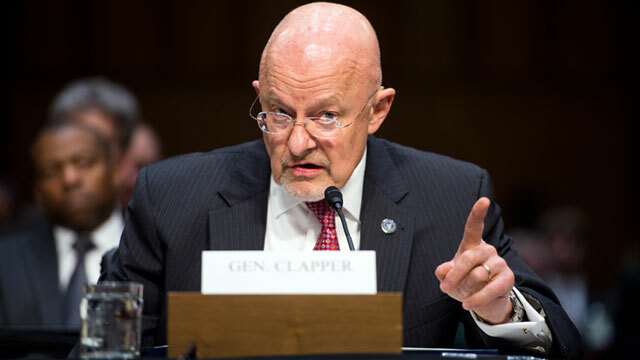 Arrested by the FBI two weeks after September 11, 2001, and charged with conspiring to commit espionage for Cuba, this high – level analyst for the U.S. Defense Intelligence Service avoided a death sentence for treason by pleading guilty and telling all to the U. S. Justice Department. Ana Belen Montes received no money. The former specialist in Cuban and Latin American affairs is serving a 25-year jail term. Three petitions, accessible here, here and here, are circulating; one asks for her release, two for humane treatment. Defenders charge that in prison in Texas, Montes is isolated from the general prison population and prevented from receiving visitors, telephone calls and emails. Advocates face an uphill battle. Documents relating to her trial and press reports then and since portray her as a U. S. citizen who took the wrong side in a U. S. war. Government officials probably despised one of their own who betrayed them. Maybe her family’s Puerto Rican origins gave rise to suspicions she sympathized with Cuba and Puerto Rico’s shared anti-colonial struggle. True or not, her fate stands as a warning for Puerto Ricans. With U. S. war against Cuba continuing, the U.S. government likely will resist both easing up on her prison conditions and releasing her. For the new solidarity movement she is a hero, but really she’s a special kind of hero: a prisoner of war true to her cause. There was a war. While the U. S. government shied away from military invasion after the failed Bay of Pigs venture in 1961, warlike aggression was the norm until the 1990s. At one time or another, U. S. government agents or proxy warriors carried out sabotage, armed thuggery in the Cuban hinterlands, microbiological warfare, bombings of tourist facilities, and miscellaneous terror attacks throughout the island. Few would deny that the bombing of a fully loaded Cuban passenger plane in 1976 was an act of war. The U. S. economic blockade, engineered to deprive Cubans of goods and services essential for their survival, caused yet more distress. U. S. government leaders believed misery would induce Cubans to overthrow their government. Aggressors within the George W. Bush administration had a replacement government waiting in the wings.